We exist to provide a safe, developmentally appropriate environment for preschool and school aged children. 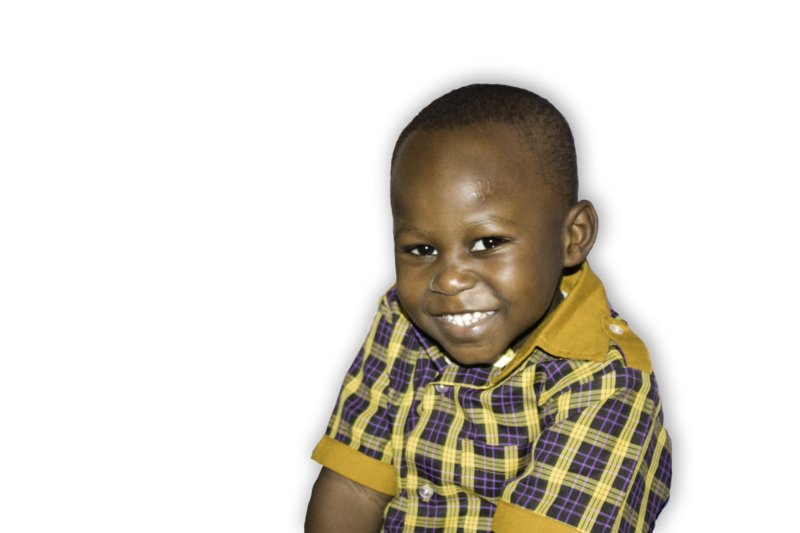 Our focus is to provide a stimulating early care and education experience that promotes each child’s social/emotional, physical and cognitive development. Our goal is to support children’s desire to be life-long learners. We provide a home–like environment where children are encouraged to develop at their own pace in line with their God given potential. We are so glad that your family chose Destiny’s Nursery School as the conducive, learning environment for your child’s appropriate development and nurturing. We believe in creating an atmosphere that connects learning from school to home and vice versa. Here’s why you should choose Destiny’s Nursery School for your child. Allows children to learn and grow in all areas. We offer several payment options to suit parents. Our core values truth, love and courtesy are based on the Bible. We run after school programs to help our children grow.